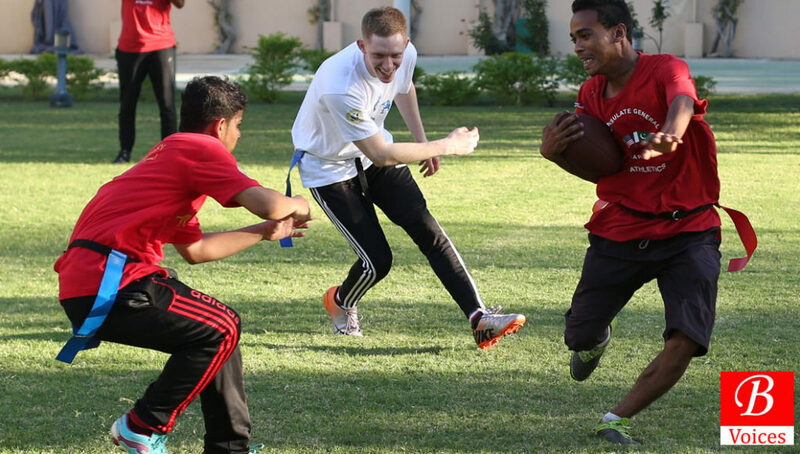 Karachi: Acting Consul General John Warner welcomed approximately 20 male students aged 13 through 18 from “The Al-Qadir School”, a lower-middle-class private school in Liyari, to learn the rules of American Flag Football alongside volunteers from US Consulate Karachi. 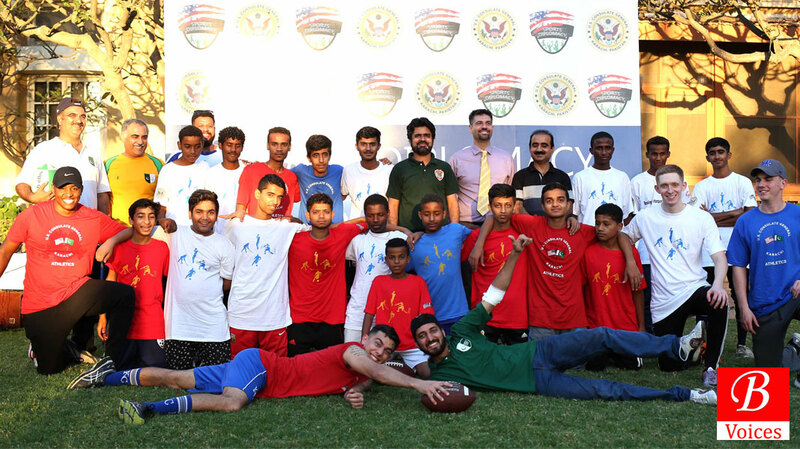 This is the first time Consulate Karachi held a sports diplomacy event featuring American Football for local students. 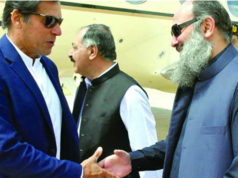 Acting CG Warner, and Principal of Al-Qadir School Mr. Dost Muhammad Danish, presided over the event and appreciated the enthusiasm of the students to give the new sport a try. American Football was invented in the United States way back in the 1860s, and since then the sport has carved out a very special place in American culture.